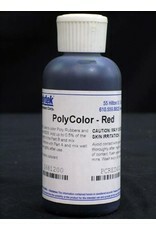 Home / PolyColor Red 4oz. 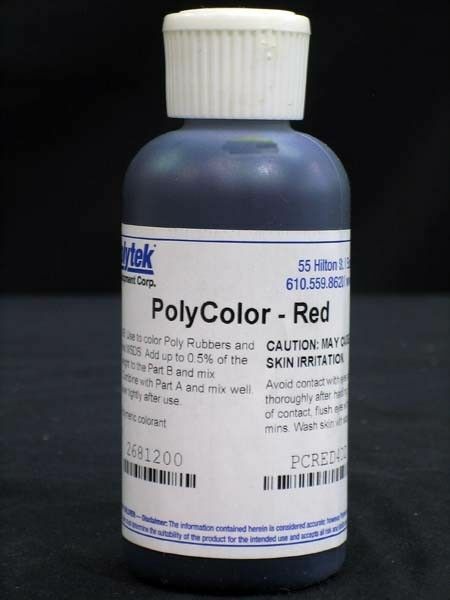 Liquid dye for coloring Polytek’s polyurethane liquid rubber and plastic products. A little goes a long way.